We spent our last camping trip of the summer in a pretty atypical setting, and I couldn’t have been happier about it. Instead of picking a spot in a state park campground, we found a farm that was offering up space on their land to intrepid campers like ourselves. 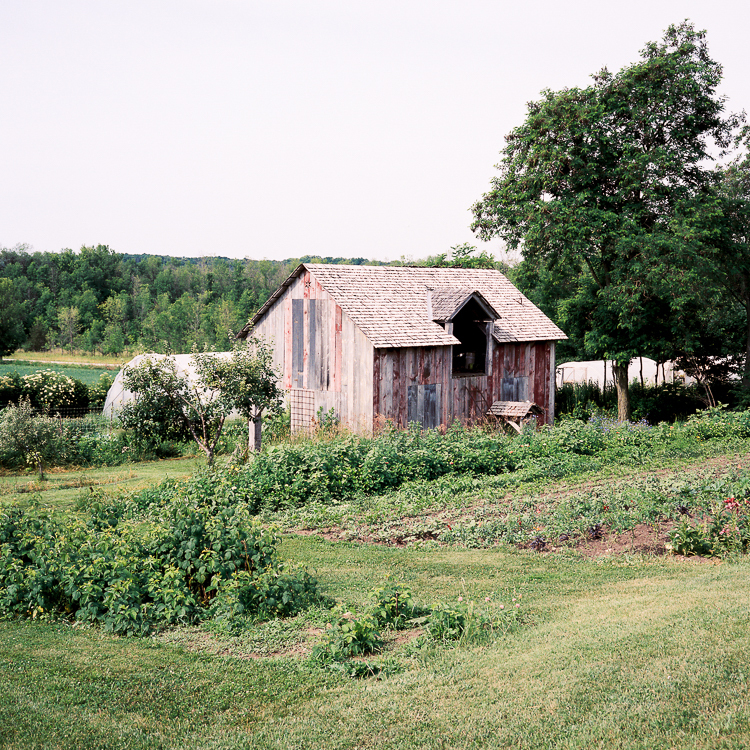 My friend Carolyn and I, with our respective significant others in tow, set out to spend the weekend on a hilltop overlooking fields of vegetables and edible flowers, with a soundtrack composed by the resident roosters and hens. 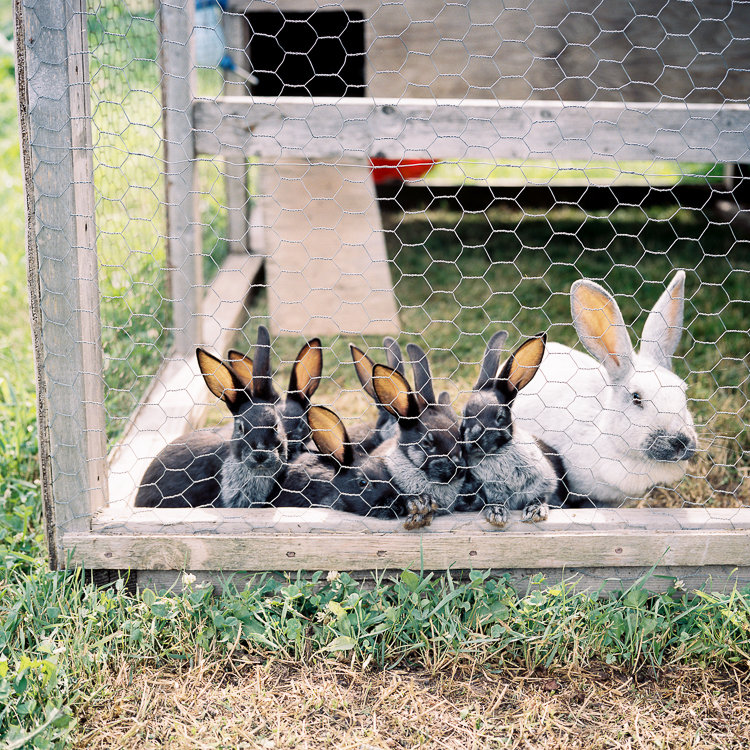 And we befriended the aforementioned rabbits, which was certainly the highlight of our time at Willoway Farm. Perched on the hilltop, our campfire eventually reduced itself to embers, and the last s’more of the season became a memory. We were left with dozens of constellations overhead—and the knowledge that it had been a wonderful summer, indeed.